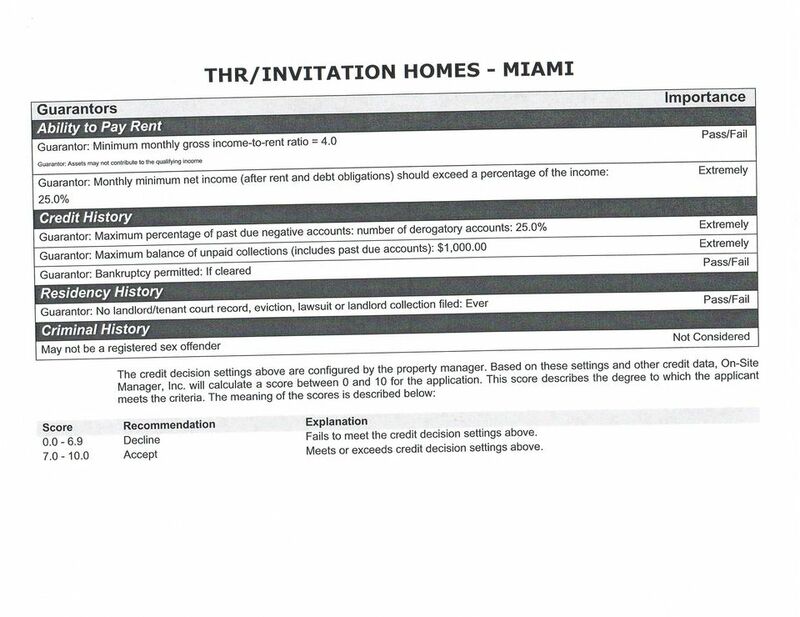 Download "Ginger Tuttle, REALTOR Riverstone Residential Properties Invitation Homes Phone: 786-473-4288 Fax: 786-219-3304 Email: ginger.riverstone@gmail." 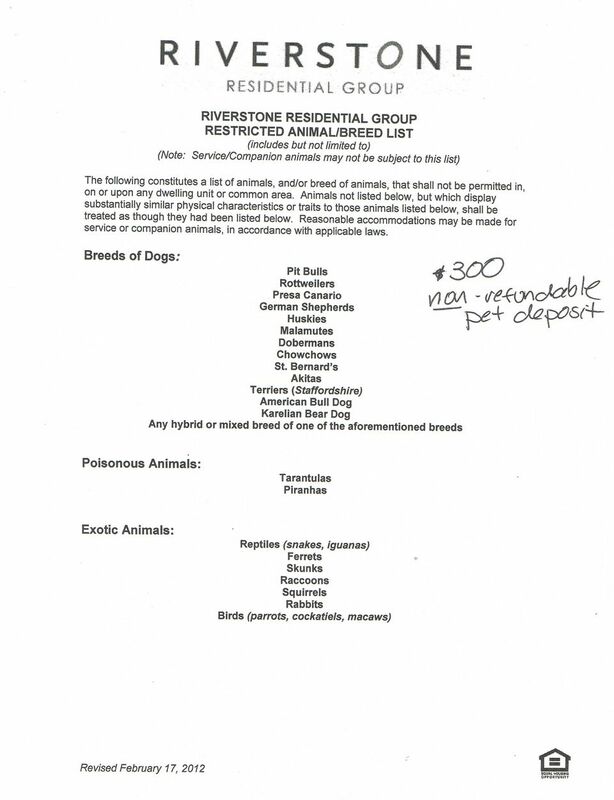 1 Ginger Tuttle, REALTOR Riverstone Residential Properties Invitation Homes Phone: Fax: Application Process 1. 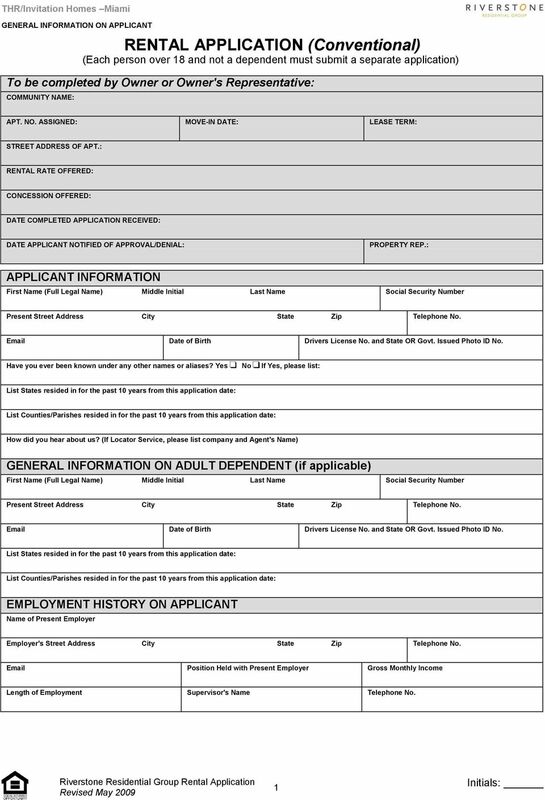 Complete an APPLICATION FOR EACH ADULT, regardless of whether the adult s income is being included for qualifying purposes or the marital status of the adults. A background check will be performed on every adult who is will be residing at the property and is at least 18 years old. A $50 fee is required for each adult applicant. 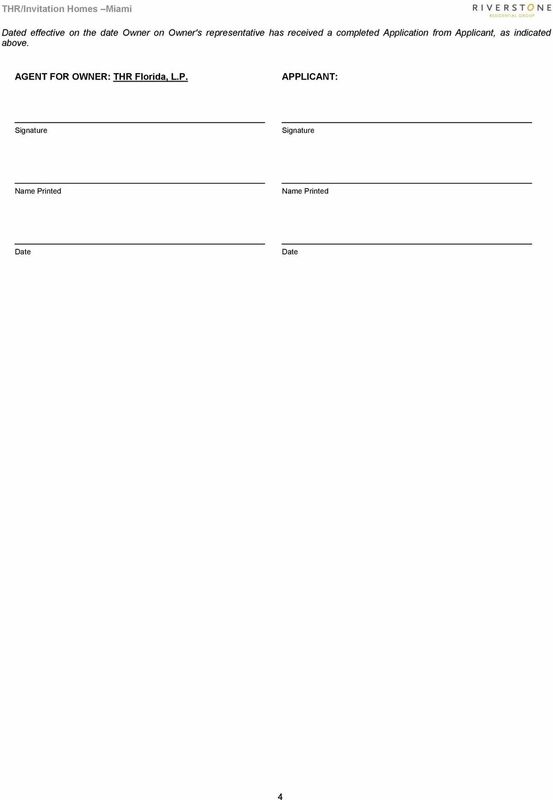 Please complete the application and initial the bottom of each page and sign and date the last page. 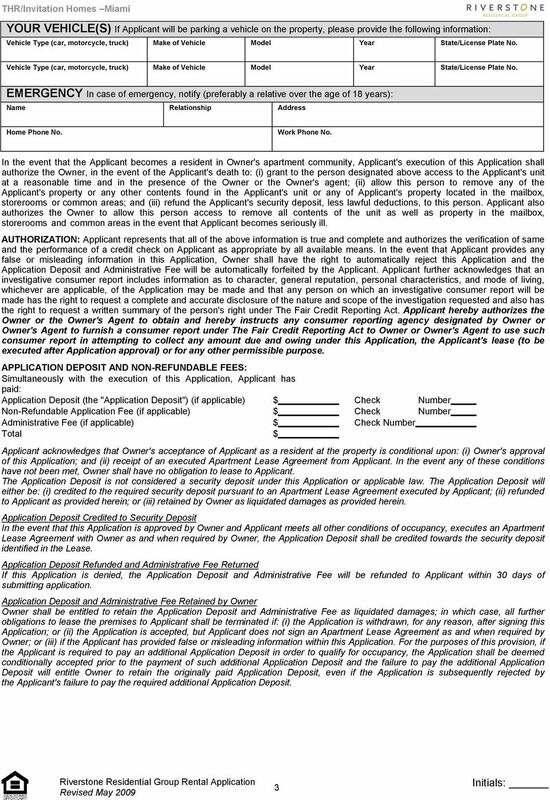 The application must be completed in its entirety with all necessary supporting documents and it must be clearly legible. 2. Provide a COLOR COPY of the driver s license for each applicant. 3. 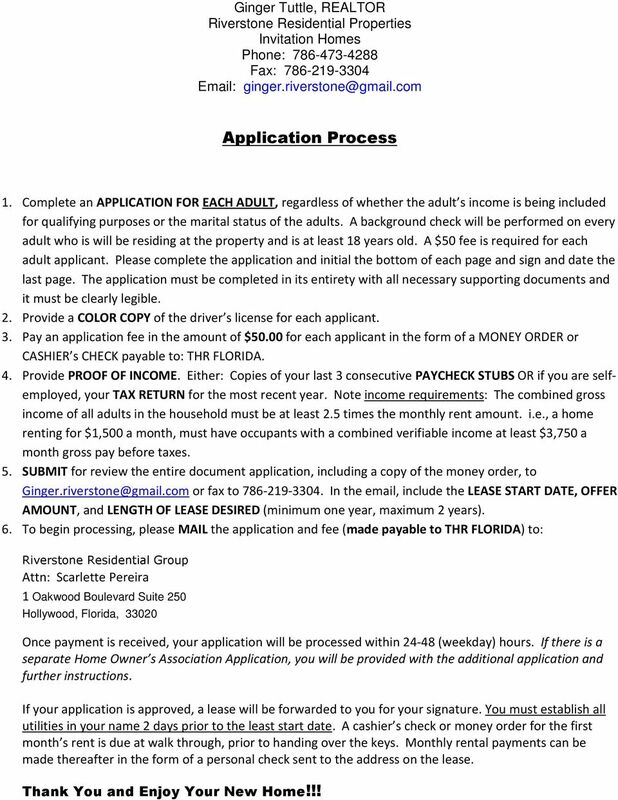 Pay an application fee in the amount of $50.00 for each applicant in the form of a MONEY ORDER or CASHIER s CHECK payable to: THR FLORIDA. 4. Provide PROOF OF INCOME. Either: Copies of your last 3 consecutive PAYCHECK STUBS OR if you are selfemployed, your TAX RETURN for the most recent year. Note income requirements: The combined gross income of all adults in the household must be at least 2.5 times the monthly rent amount. i.e., a home renting for $1,500 a month, must have occupants with a combined verifiable income at least $3,750 a month gross pay before taxes. 5. 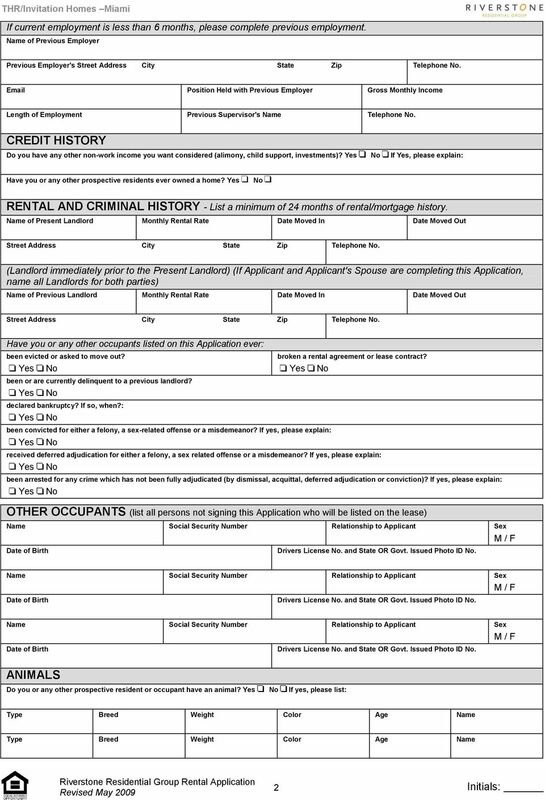 SUBMIT for review the entire document application, including a copy of the money order, to or fax to In the , include the LEASE START DATE, OFFER AMOUNT, and LENGTH OF LEASE DESIRED (minimum one year, maximum 2 years). 6. 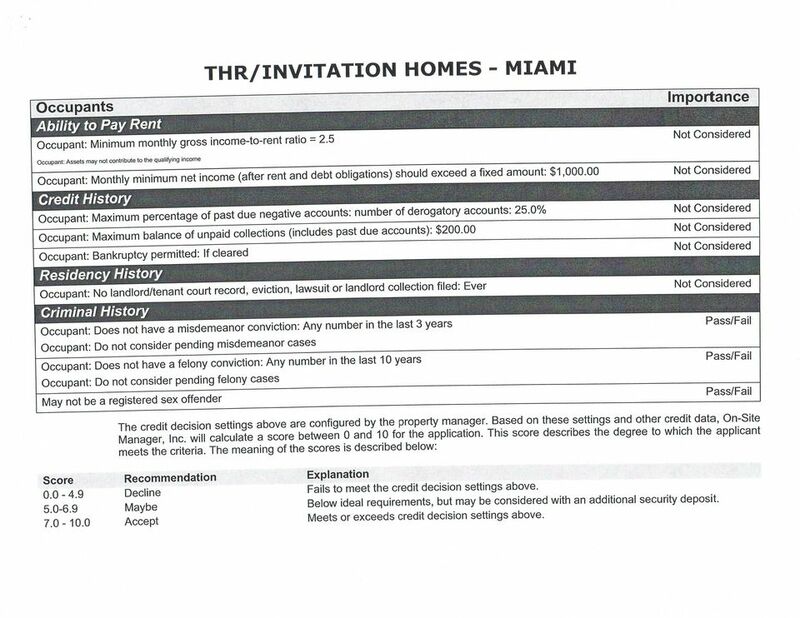 To begin processing, please MAIL the application and fee (made payable to THR FLORIDA) to: Riverstone Residential Group Attn: Scarlette Pereira 1 Oakwood Boulevard Suite 250 Hollywood, Florida, Once payment is received, your application will be processed within (weekday) hours. If there is a separate Home Owner s Association Application, you will be provided with the additional application and further instructions. If your application is approved, a lease will be forwarded to you for your signature. 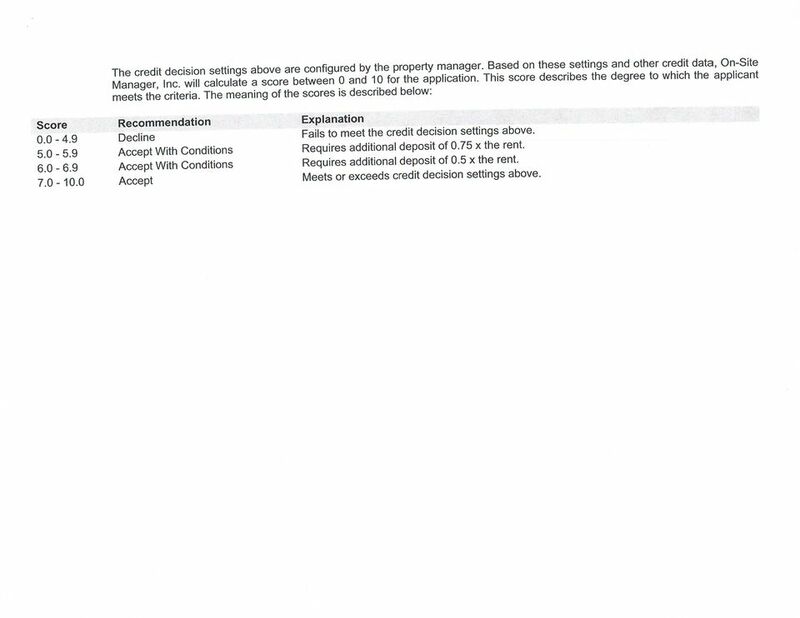 You must establish all utilities in your name 2 days prior to the least start date. A cashier s check or money order for the first month s rent is due at walk through, prior to handing over the keys. Monthly rental payments can be made thereafter in the form of a personal check sent to the address on the lease. Thank You and Enjoy Your New Home!!! Application Fee: $45.00 per applicant Administration Fee: $54.00 Refundable Security Deposit: Based on credit. Range: $350.00 up to $2,060. Thank you for your interest to live at Palazzo at Campus Pointe, Fresno s premiere student living community! PALM LAKE VILLAGE. 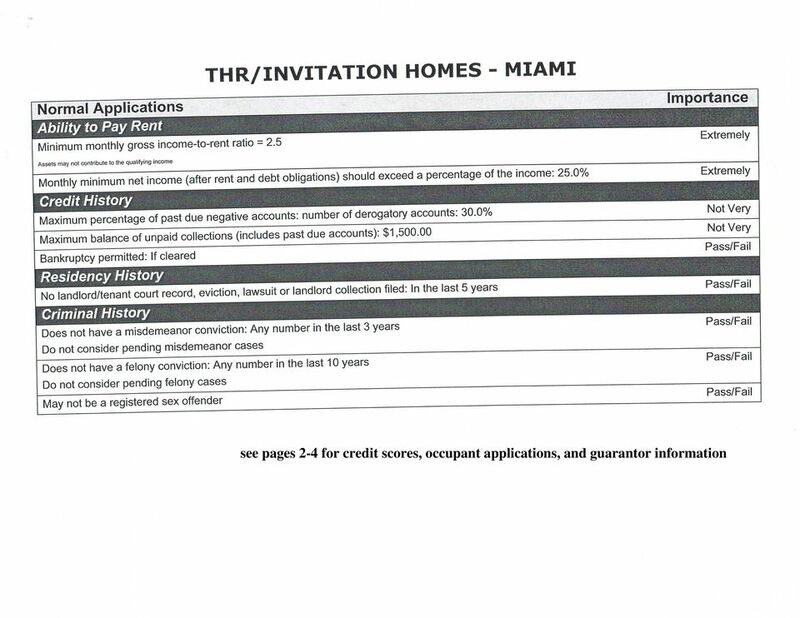 Application Fee is $25.00 Please make money order/cashier check payable to P.L.V.H.C.